At any age, we all have small facial imperfections that we would like improved. Some spend their youth with acne problems. Some have fine lines, wrinkles, or discoloration as they age. But what is always consistent: your face represents you for a first impression (or more). Why not help your skin be the best it can be? 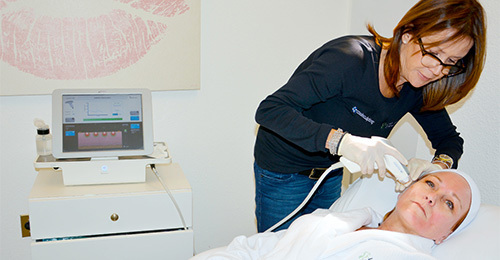 We offer a number of treatments that support healthy looking skin.